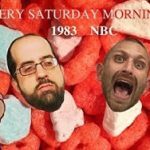 Nixon wins the White House?!? 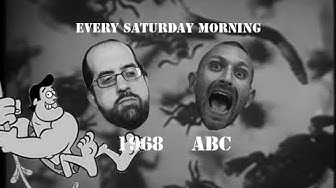 Ugh, I need some Saturday morning cartoons STAT. 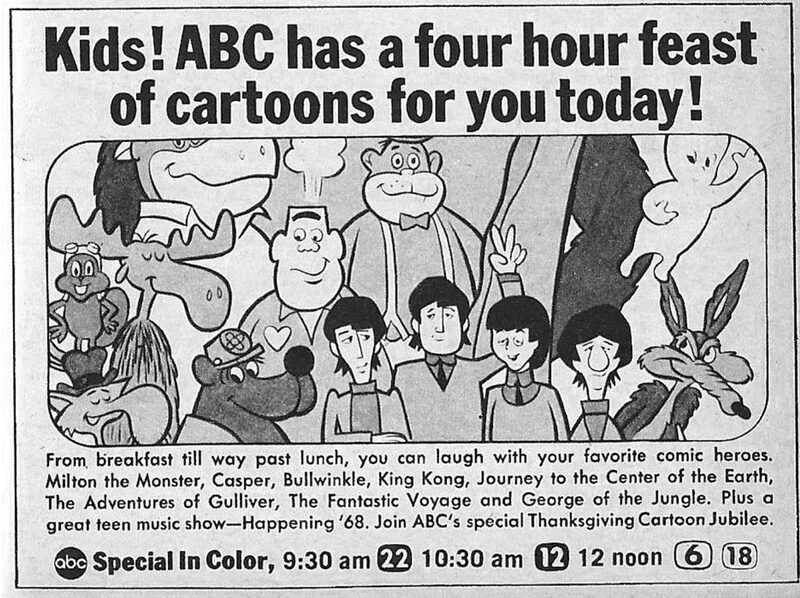 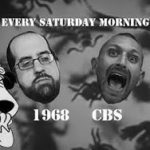 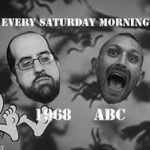 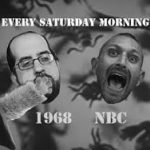 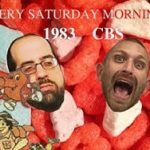 Join our bewildered historians through the 1968 ABC lineup: The New Casper Cartoon Show, The Adventures of Gulliver, Spider-Man, Fantastic Voyage, Journey to the Center of the Earth, The Fantastic Four and George of the Jungle!